The crypto-currency bubble has popped and the value of these e-coins have fallen since they peaked in December last year, where Bitcoin’s price has soared to as much as $18,000 USD. The lowest since the bubble popped was on February 6 this year, at $7,700 USD. From that day onward it seems to be on the rise again with prices playing at $8,000 USD. 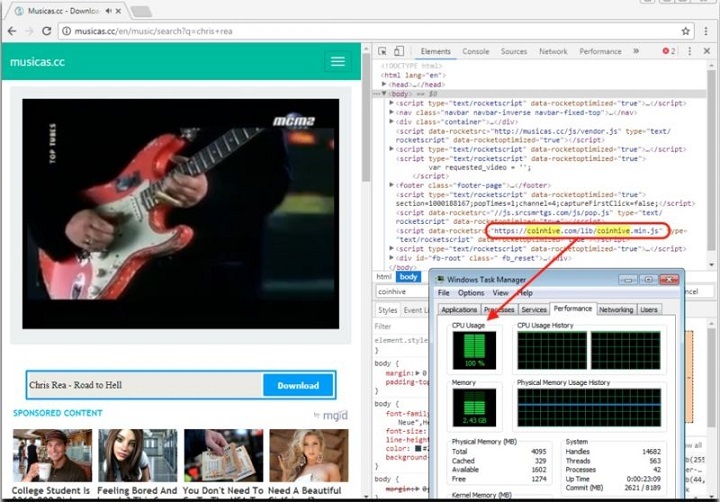 When the miner starts running on your PC, it eats up the RAM, which could potentially slow down your computer, or increase the heat generated by your device, which could cause damage to your hardware. People are advised to have script blockers and the usual Adblock when visiting unfamiliar websites to avoid getting their PCs’ RAM used up. Coinhive is usually treated as a separate case. However, it has recently been added to the list of existing cryptominer malware. In December of last year, Check Point Software Technologies has recorded a rise in the use of crypto-miners that has a similar modus operandi to Coinhive: Cryptoloot and Rocks. These cryptominers aren’t all that different to Coinhive in that they hijack the victim PC’s resources to be used for mining cryptocurrency. Coinhive is leading Check Point’s top ten list of most wanted malware, with Cryptoloot coming in at no. 3 and Rocks at no. 10. The blog post notes that the reason people are turning to cryptomining is because people started using Adblockers to block ads, thereby cutting these websites’ ad revenues. Soon, government websites from UK, the US and Australia were infecting PCs with cryptomining malware. As many as 4,275 sites were affected. Eventually, Testhelp had to shutdown Browsealoud to address the issue. One could only watch in amazement as hackers switch their modus operandi from hacking and threatening people to never announcing their attacks and silently mine cryptocurrency. And with the noticeable spike of incidents, it is very likely that this is just the beginning. 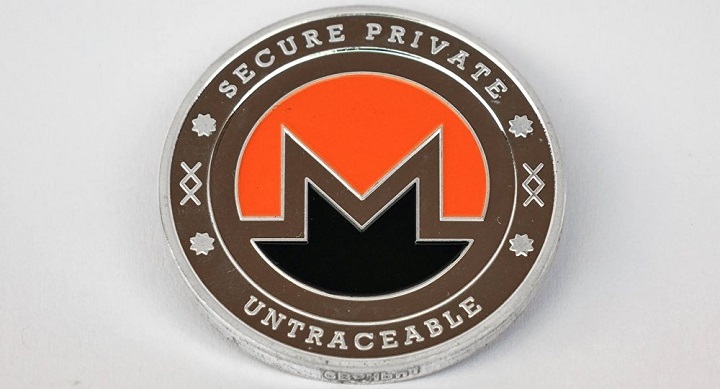 Hackers will most likely devise more means to attack the users’ PCs to mine more cryptocurrency.